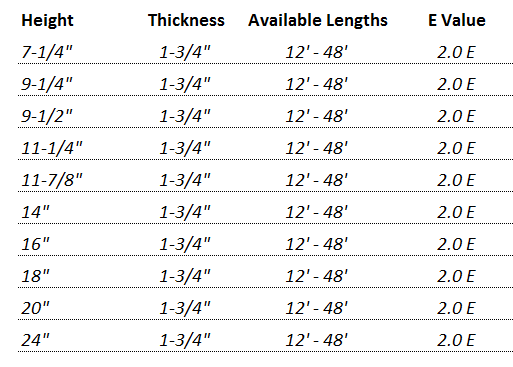 LVL Microllams are engineered to be perfectly straight. They will not twist, bow, or cup. 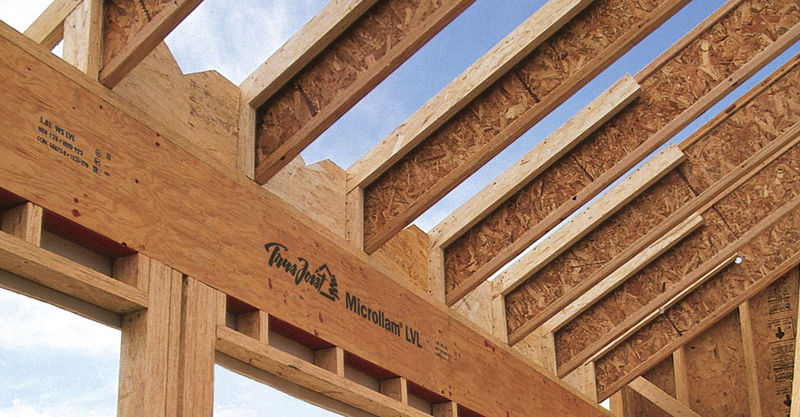 Generally speaking, LVL beams can carry twice as much weight as the equivalent size #2 solid sawn lumber. This waxy overlay creates a barrier against moisture and mold and protects the product in the elements while on a jobsite.